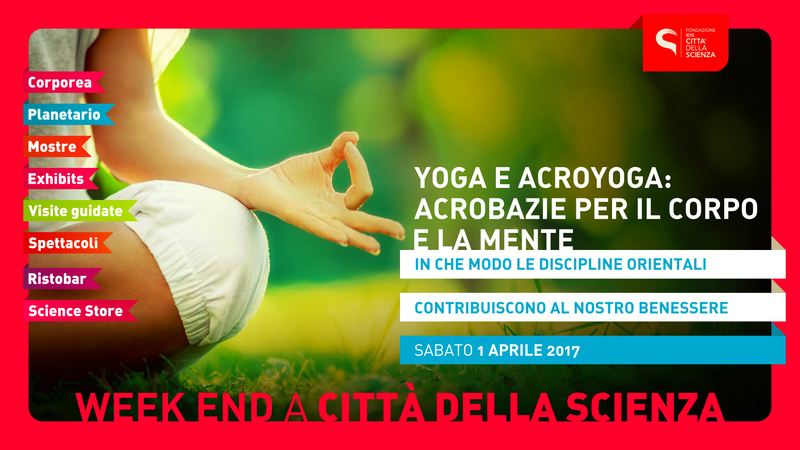 Health and wellness are the focus of next weekend activities at Città della Scienza (Saturday 1st – Sunday, April 2nd, 2017). 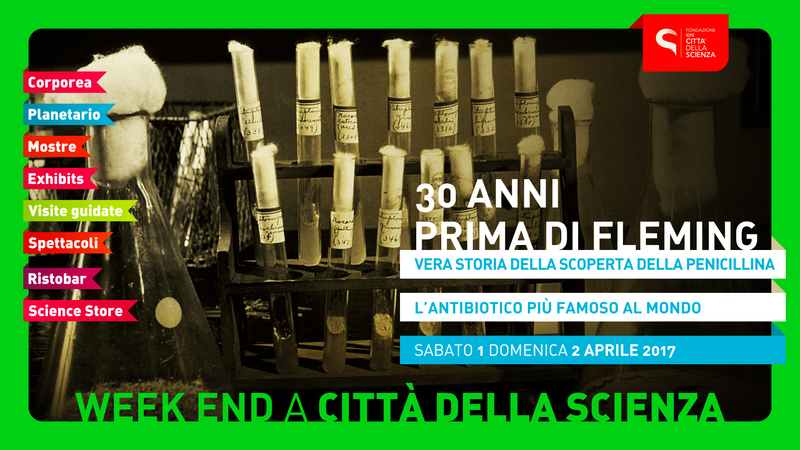 According to the World Health Day (WHO), celebrated on April 7th, Città della Scienza offers, in addition to guided tours and workshops, special scientific insights: the story of the discovery of penicillin – the real one, made by an italian - the history of bloodletting, until the evolution of the doctor-patient relationship.In the children’s Lab scientific laboratories on digestion for children and parents as well as manuals and workshops with clay will enrich the program . 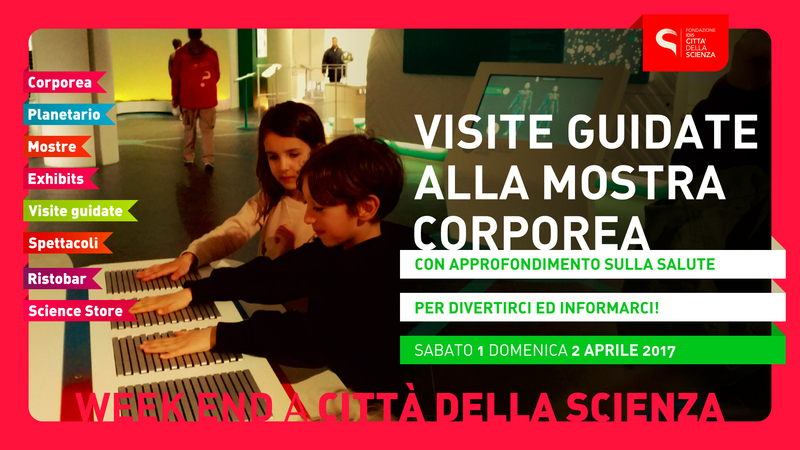 Visitors will also enjoy the rich offer of the Science Center of Città della Scienza, from Corporea, the first interactive museum on the human body in Italy. 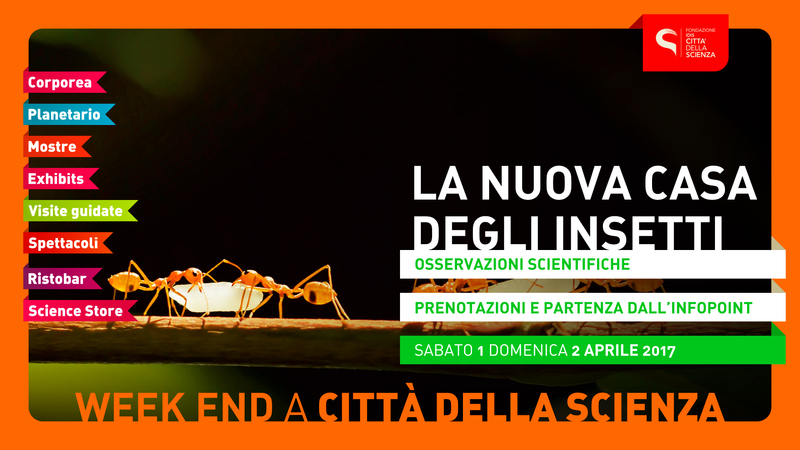 A multimedia and innovative path to find out how our car anatomical and biological and chemical mechanisms supporting life. One hundred interactive exhibits, videos, historical objects and models take visitors on a fascinating learning visit while having fun. 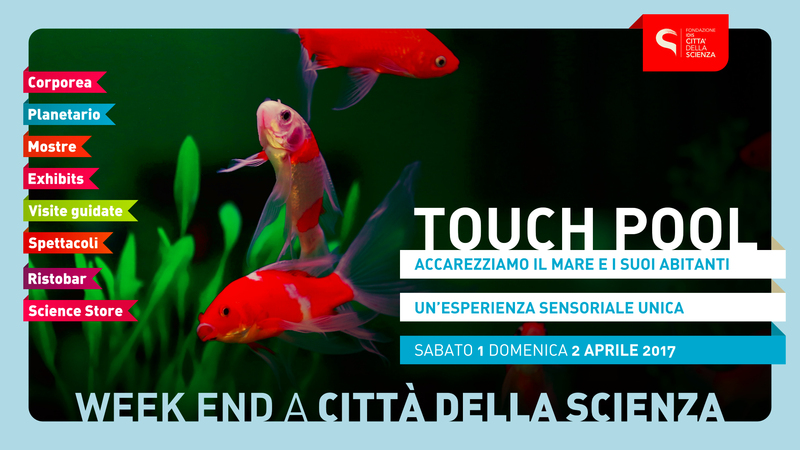 Città della Scienza has also recently opened a new, spectacular attraction: the largest and advanced 3D Planetarium in Europe, to engage the public in a breathtaking journey to discover the secrets of the universe. ANM – Neapolitan Society for Transportation – 507 line has been activated every 15 minutes. 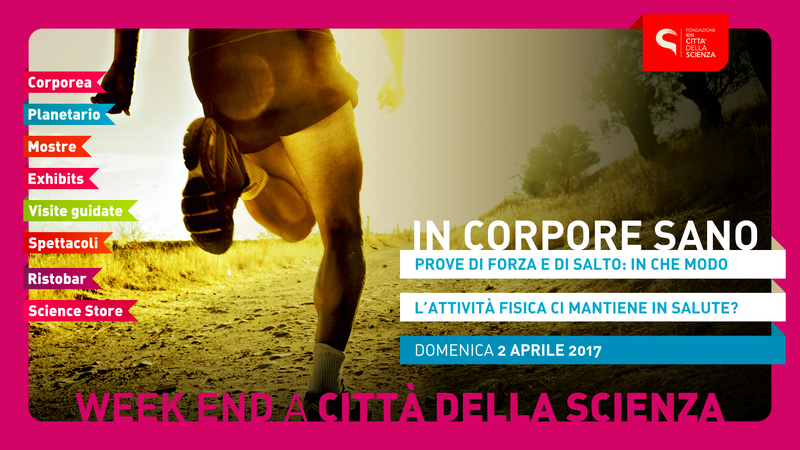 - piazzale Tecchio (link to Cumana EAV). 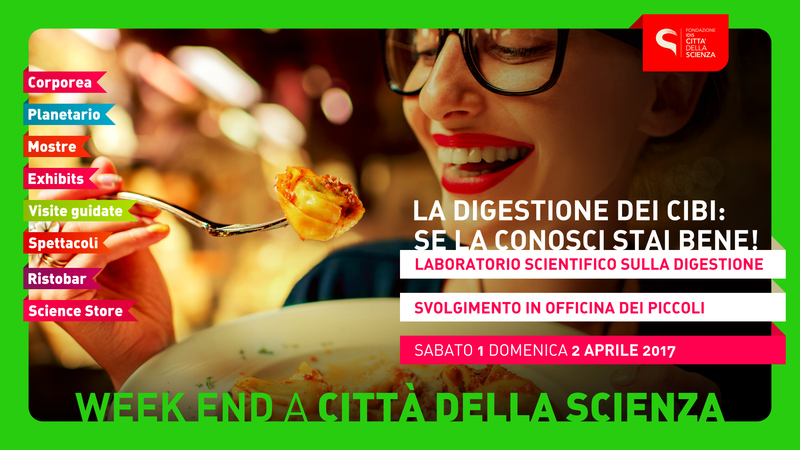 “Pizza Menu” – 10 euro – include Pizza, drink and cake.